Today I will show you the second part of my kitsuke evolution. After I moved to UK, I had a hard time adjusting to a completely different lifestyle of no job, friends, online school, etc... Online kimono community helped me a LOT, because I already "knew" some people from the forums, and got to meet them in real life, sort of getting a head start on making friends. 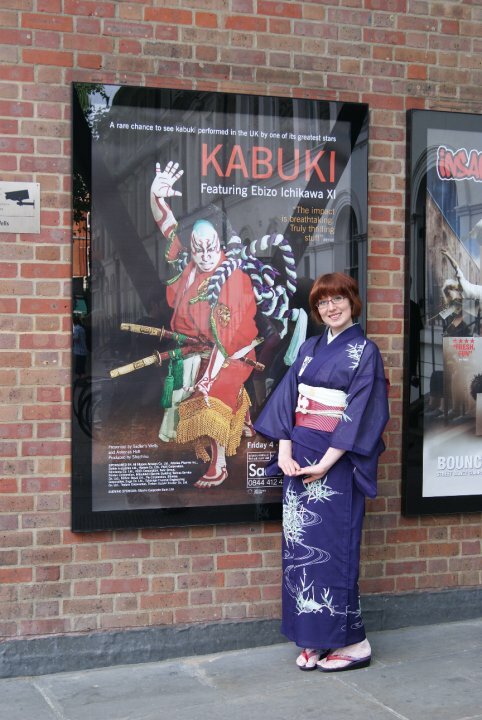 At first, I wore my kimono pretty traditionally, with occasional hat. Later I started wearing western shoes with kimono, and in general accessorize in a more non-traditional way. I also discovered the greatness of cold weather, which I could never take advantage of while in Florida. Now I can REALLY accessories my kimono outfits with fun stuff like scarves, gloves, and fur collars. My kimono buying habits also changed, and now I buy a lot more shorter kimono, which I would never bought before, or more vintage items. One thing I noticed is that during the cold month my kitsuke goes towards funky and modern much more, while in summer/warm month I go back to more traditional looks. I know it has to do with how cold/hot the weather is, because it's much easier to wear all the western stuff in winter. In summer all I want is just to be COOL, and not worry about layers. London Matsuri 2009. Japanese people there were impressed with my hat and bow obiage. Going to Cambridge in kimono. My second kimono fashion show. Rocking my favorite boots with kimono. Oh yeah! 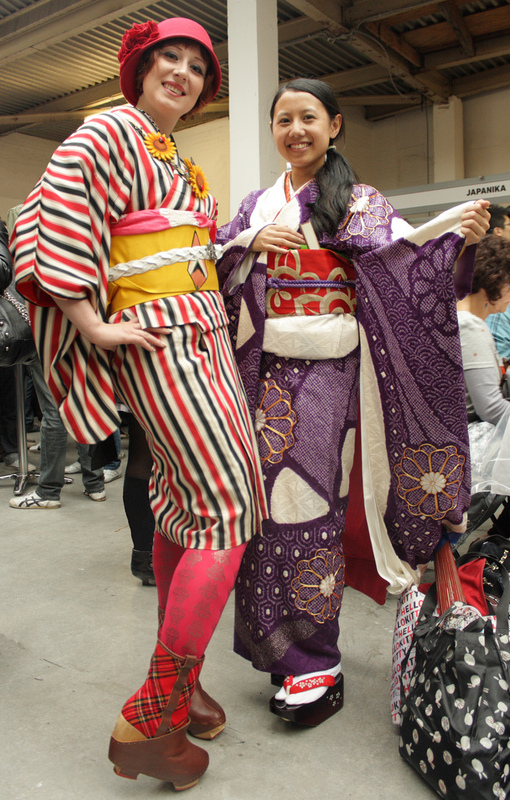 Wearing kimono much shorter at the Hyper Japan. Being all green for hanami. 1. 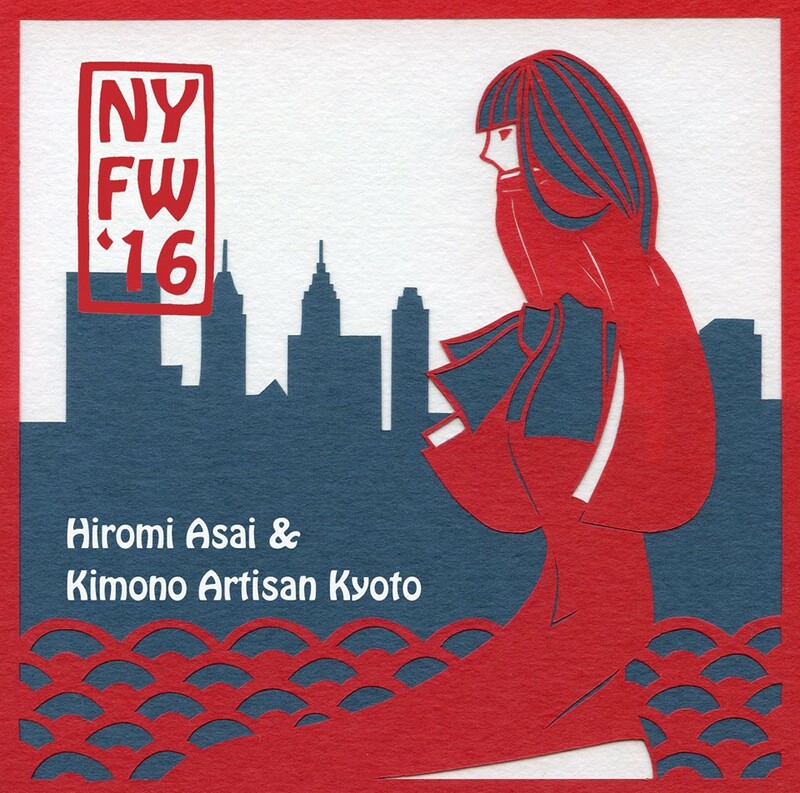 How did you discover and got into kimono? 2. Your dearest kimono item(s). 3. Your most used kimono item(s) (not counting jubans, datejimes etc.). 4. Your least used kimono item(s). 5. Your favourite coordination(s) so far. 6. What do you like and don't like about kimono. 8. Your dream kitsuke items (or at least items you really really want but can't get for whatever reason). 9. Your biggest kimono fears. 10. Your biggest kimono inspiration. 12. The evolution of your kitsuke Part 1 & Part 2. 13. Your special kimono memory. I am a Ukrainian-American living in New Mexico with an interest in kimono, makeup, cats, shoes, women studies, reading, and history (not necessarily in that order). My mailbox was happy this weekend. Modern Kabuki Themed Kimono Fashion Photoshoot! CHANGE of plans for tomorrow Kimono Jack! 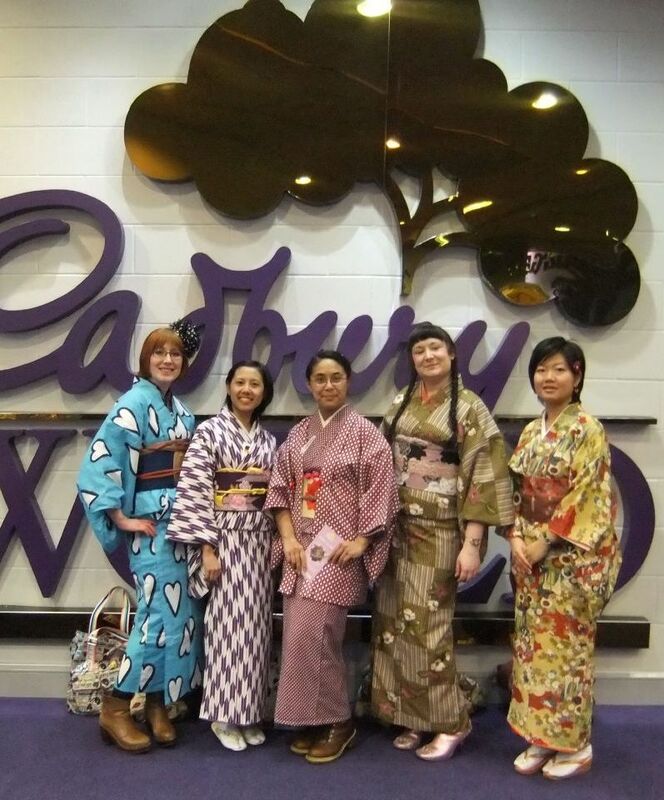 Joining in with the KIMONO CHALLENGE! Lyuba has read 0 books toward her goal of 116 books. Lyuba has read 31 books toward her goal of 200 books.